Susan L. Shirley, born Susan Lea Roberts in 1950, grew up primarily in the quiet woodlands of Northern Michigan. Her mother, Dorothy M. Roberts, nae Steffee, deceased in 2011 at age 93, was an artist and crafts-person. Her father, Homer D. Roberts, deceased in 2006 at the age of 94, was a naturalist and educator. Through her father, Susan learned to love history and to be always observant for clues to the past. From her mother she inherited her artistic ability and a talent for resourceful creativity. From both she learned to see the beauty of whatever surroundings she found herself in. Susan brought these attributes with her when she migrated to Jamaica in 1976 with her Jamaican husband whom she had met and married while at Michigan State University. At MSU, Mrs. Shirley earned her degree in Design in the College of Human Ecology with a Minor in Fine Art and, before moving to Jamaica, she worked as a commercial Interior Designer in Detroit, Michigan, specializing in Architectural Renderings and Presentation. In Jamaica Susan continued free-lance design and also taught art at Alpha Academy in Kingston. While at Alpha she met sculptor Fitz Harrack who encouraged her to join the active art community. She did so in 1979 with her first solo exhibition. Since then she has had many one person exhibitions and has participated in numerous group exhibitions in Jamaica as well as in Toronto, Antigua, Miami and New York. 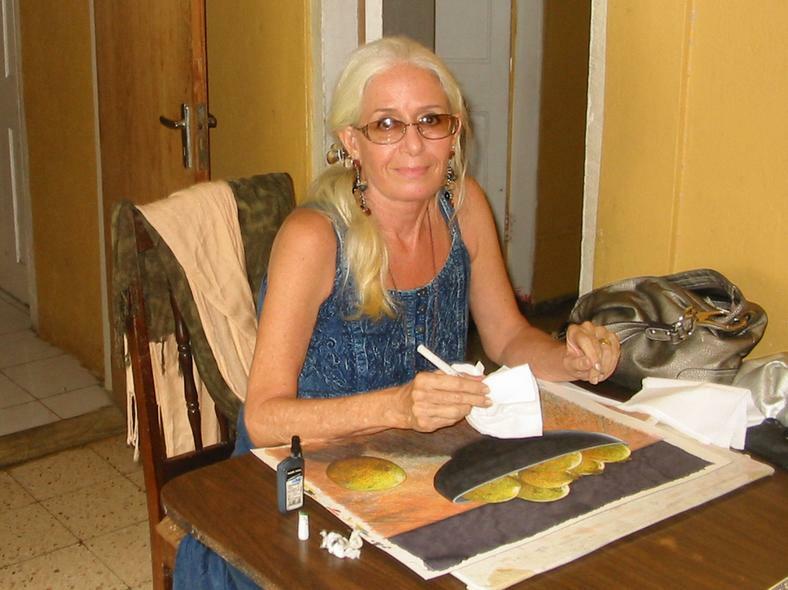 She is known for her detailed water-colours of old Jamaican houses and, more recently, for her Studies in Still-Life. 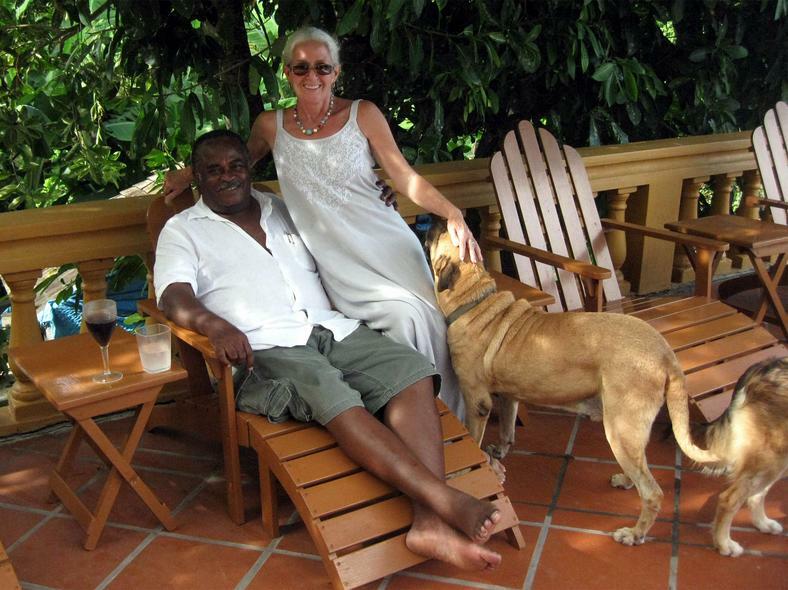 Though they lived and raised their children in Kingston, Susan and her husband developed a deep love for the quieter Northern Coast of Jamaica. In 2000 they began building their home, which they christened "Casa-Nuevo", in the Rio Nuevo Battle Site community in St. Mary. Finding herself placed in the center of an important historical area, Susan's love of history was immediately rekindled. She soon found that her new community was already making efforts to undertake the care of the Battle Site, which was by then kept locked up in a near abandoned state, overgrown and inaccessible. Mrs. Shirley and her husband enthusiastically joined in these efforts to bring the Rio Nuevo Battle Site back to life. The Rio Nuevo Battle Site Association was awarded the management agreement by the Jamaica National Heritage Trust in August of 2004 and Mrs. Shirley was appointed Curator. Susan had already fallen in love with the history of the Battle as well as the Rio Nuevo area. Mrs. Shirley’s husband of 40 years is Greg Shirley, Retired Partner in Charge of Advisory Services at KPMG Caricom. Mr. Shirley presently serves as Chairman of the Board at Munro College as well as sitting on several other Boards. Susan and Greg have two children. Their son, Brenton, is an Engineer and lives in Jupiter, Florida. Their daughter, Nicole, was an Assistant Manager at Doral Golf and Country Club until the birth of her three sons between 2006 and 2011. She 2010 she began a now-thriving at-home business. This page is so literally "Under Construction" that I have even started adding photos!